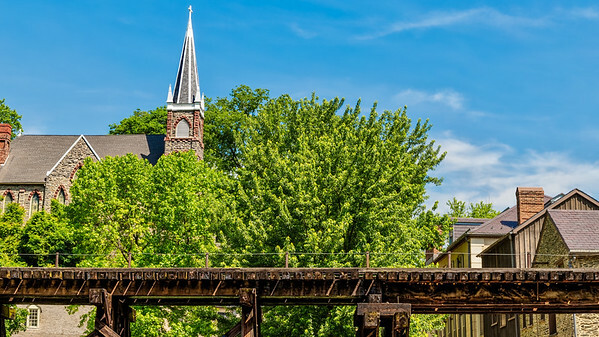 The train tracks at Harpers Ferry, WV. 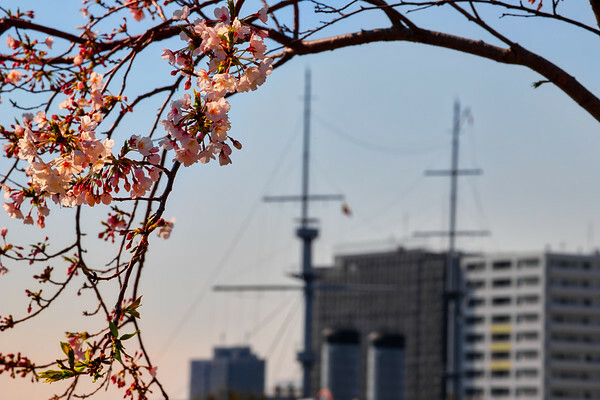 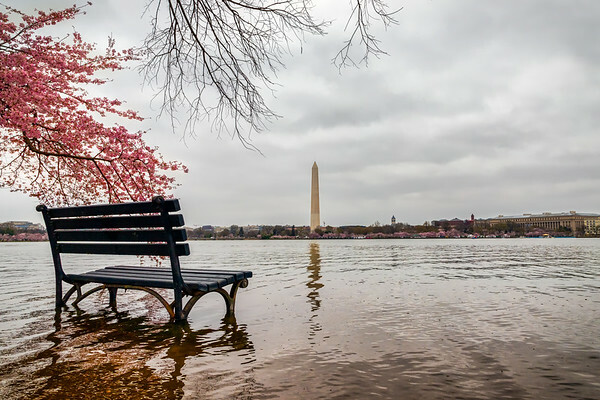 The Cherry Blossom in 2018 wasn't all springtime beauty in DC. 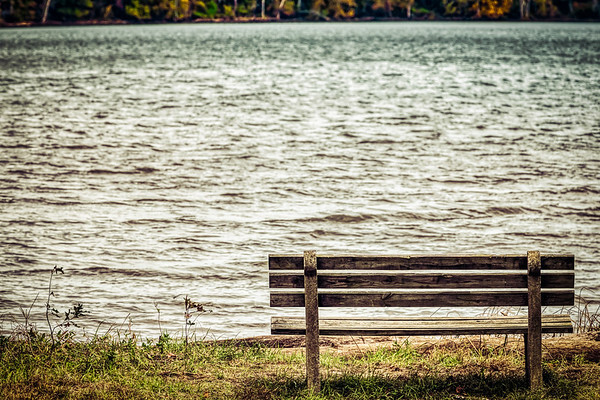 Many days were cloudy, windy, and the Tidal Basin flooded. 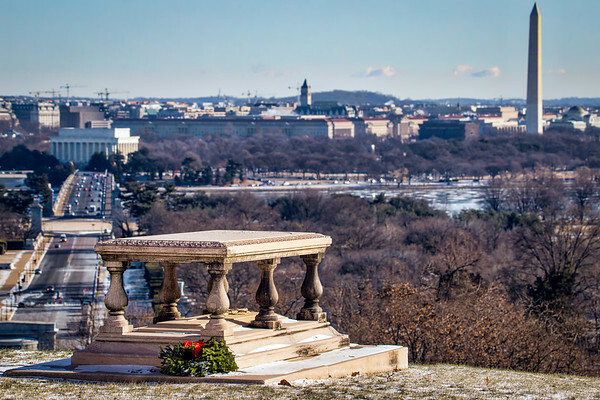 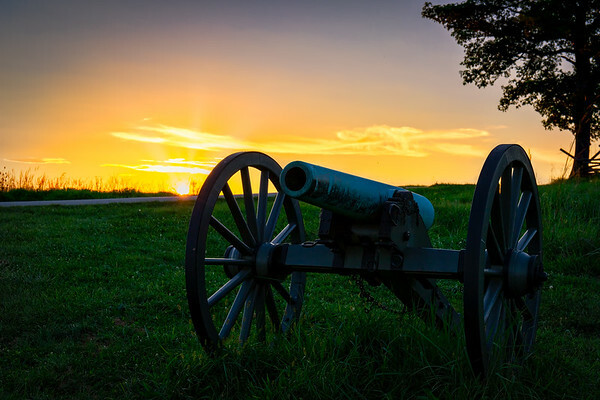 A wreath on the grave of Pierre Charles L'Enfant overlooking Washington DC at Arlington National Cemetery. 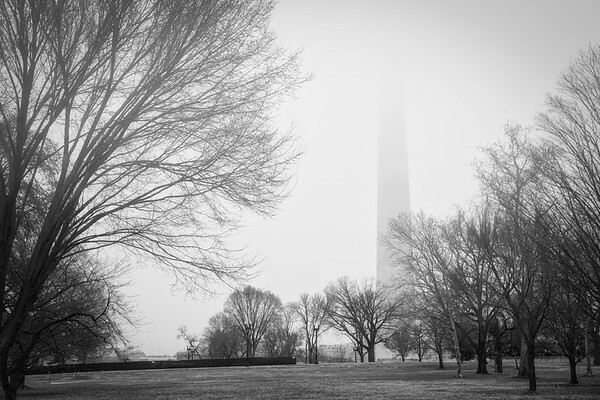 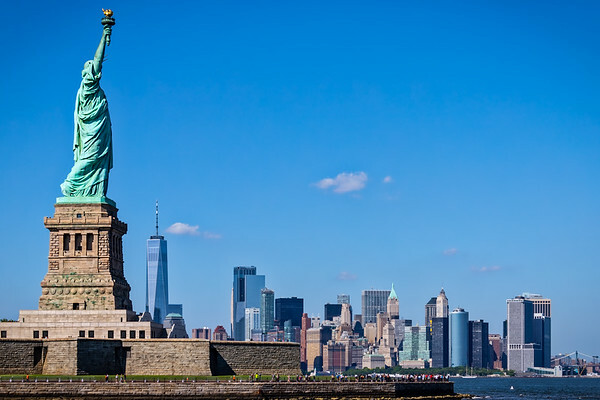 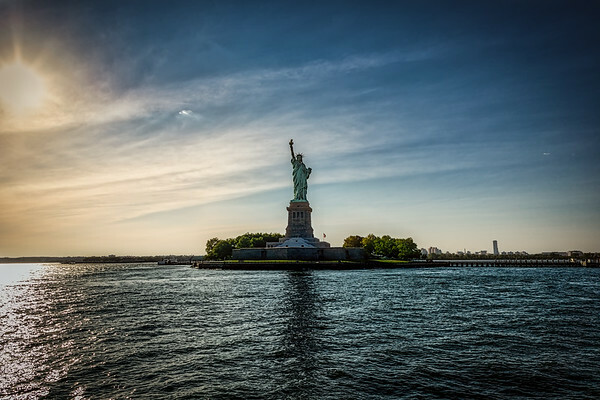 L'Enfant was appointed by George Washington to design the new "Federal City" that would eventually be named Washington. 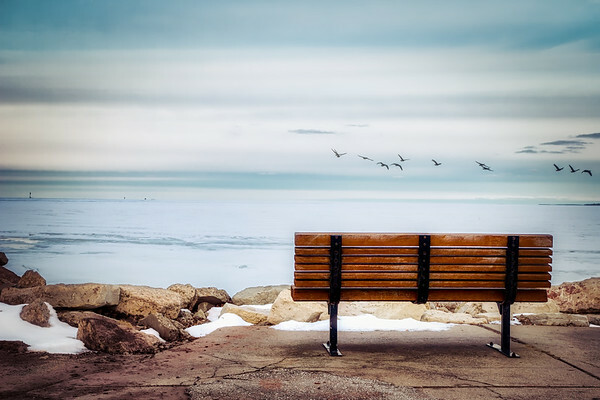 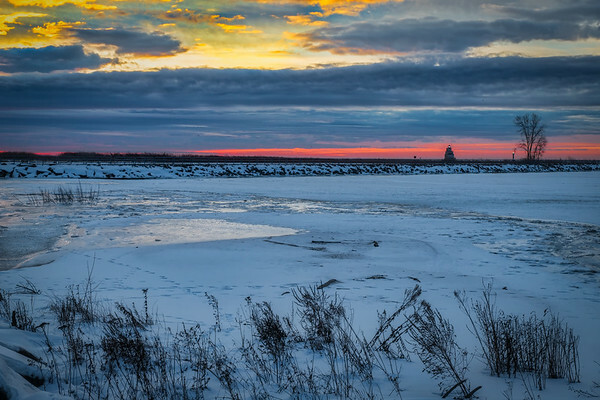 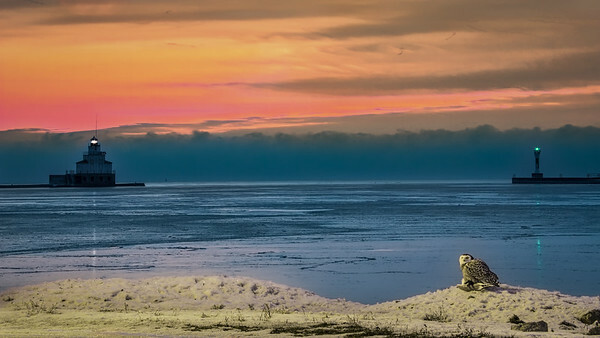 A park bench overlooking the frozen bay of Green Bay, Wisconsin. 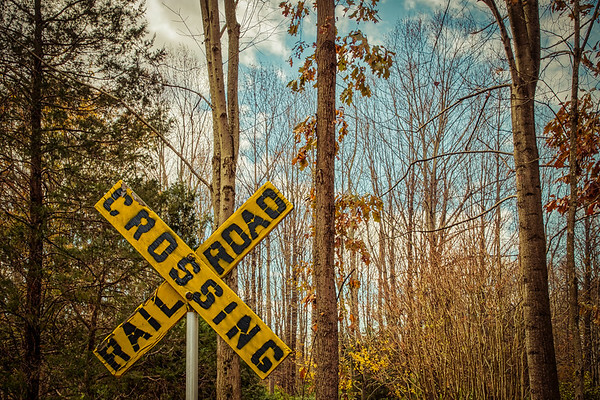 A railroad crossing sign near a forest in northern Virginia. 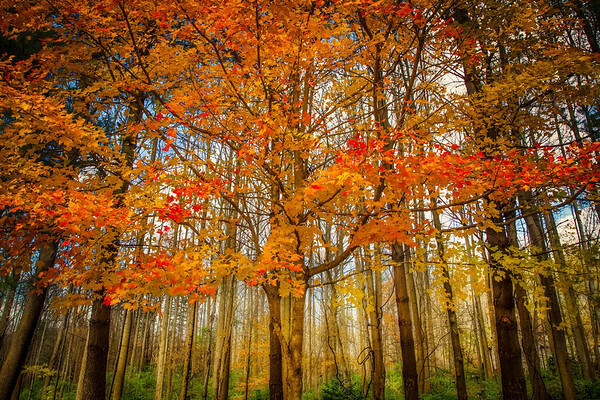 The colorful fall colors of a forest near Fairfax Station, Virginia. 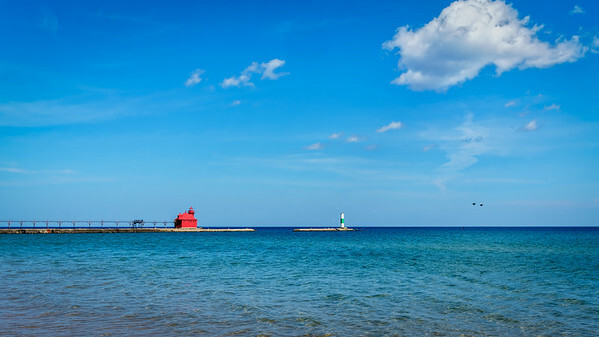 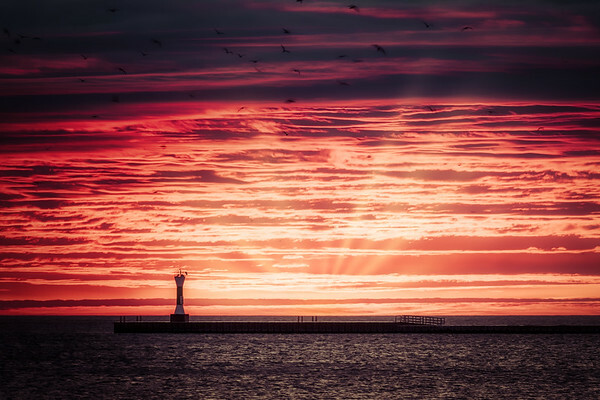 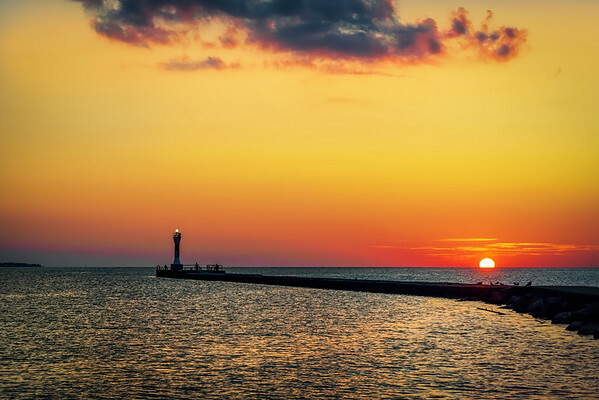 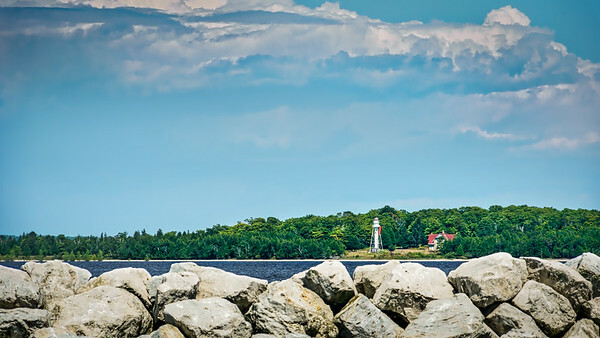 On Lake Michigan, the lighthouse at Sturgeon Bay, Wisconsin. 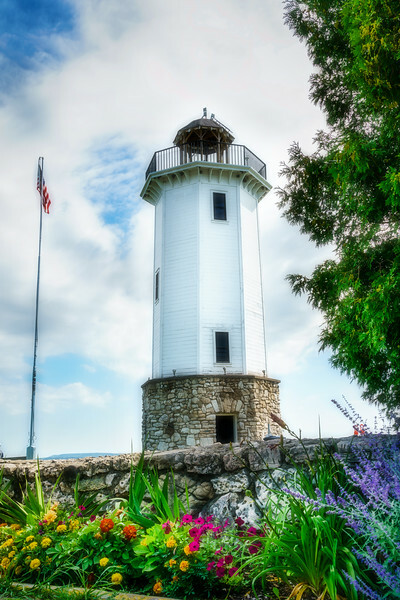 The Lake Winnebago lighthouse in Fond du Lac, WI built in 1933. 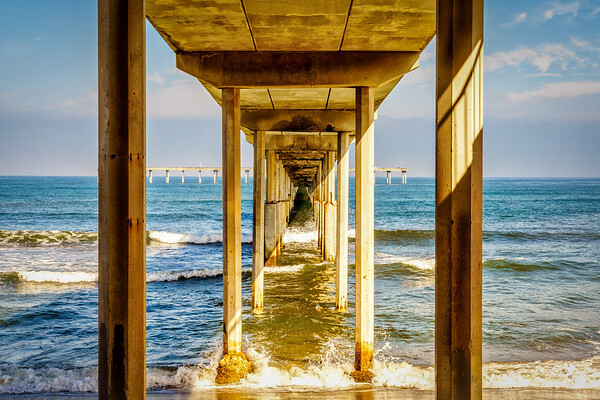 A June day under the pier at Imperial Beach, California. 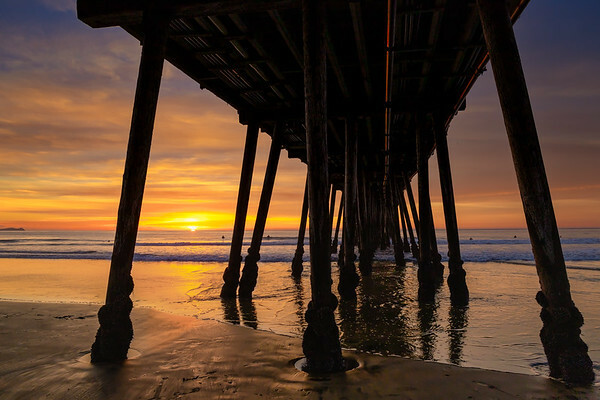 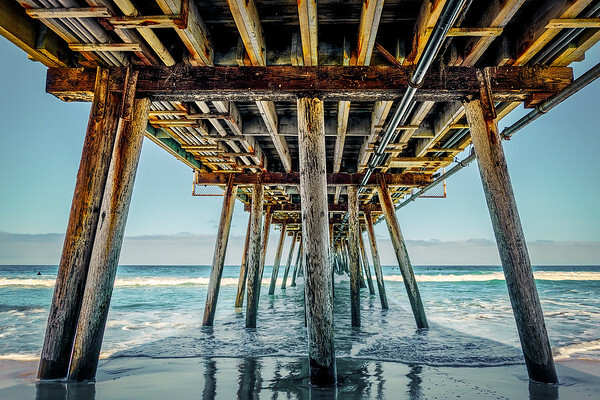 The bottom of the Ocean Beach pier near San Diego, California. 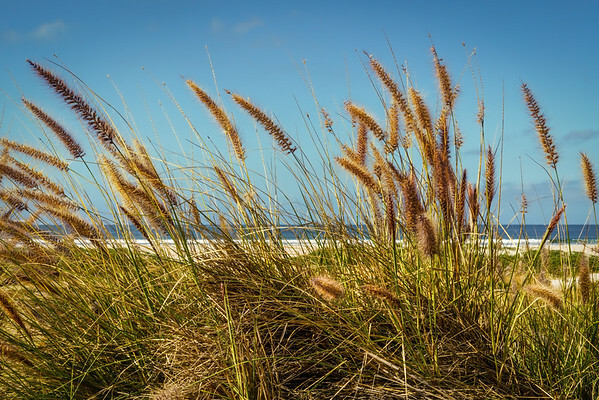 The grass along Ocean Boulevard in Coronado, California. 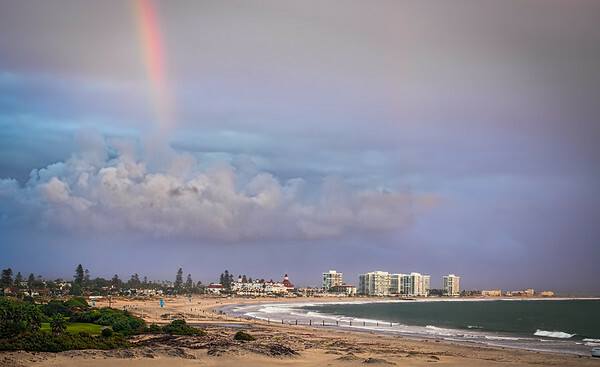 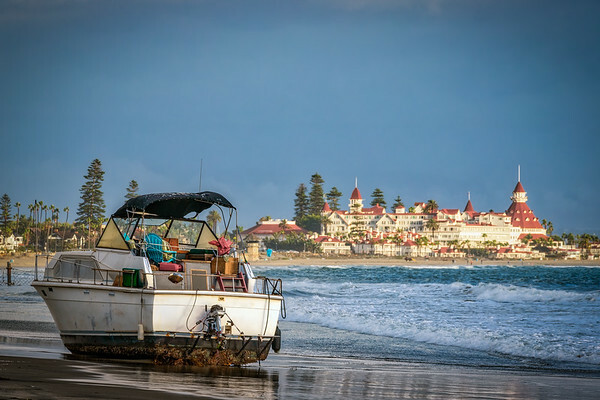 The skyline of San Diego, California on a cloudy November day. 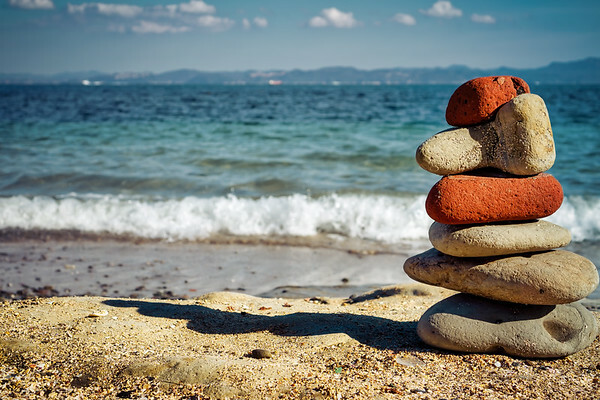 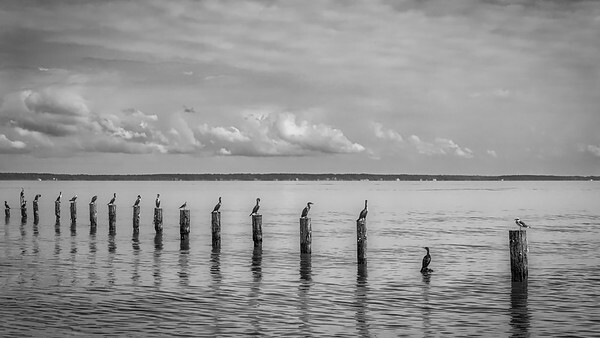 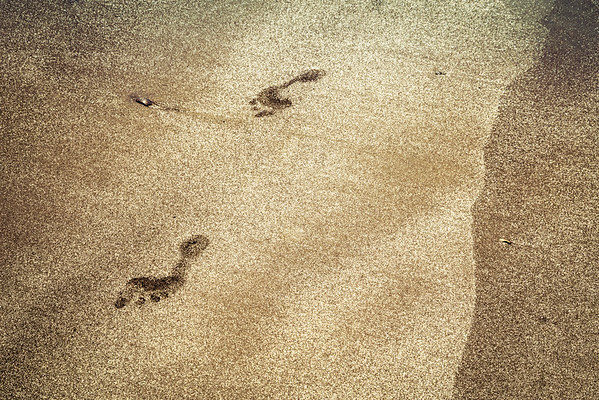 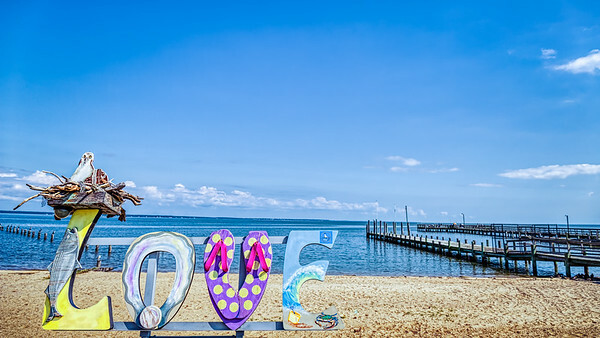 A sign on the beach at Colonial Beach, Virginia overlooking the Potomac River. 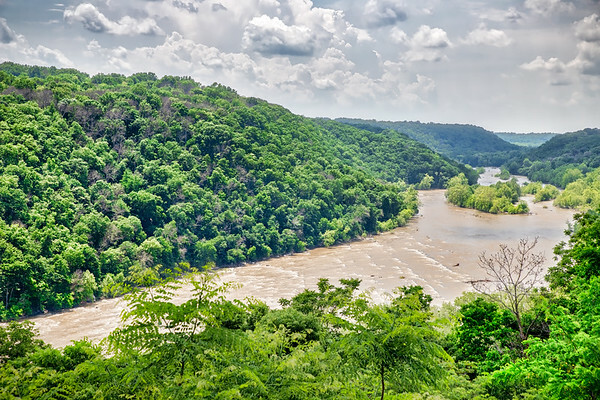 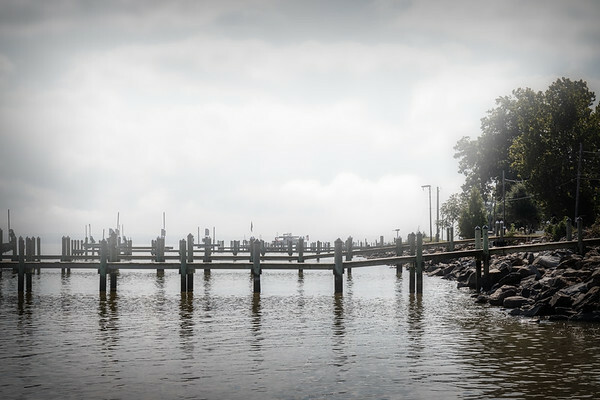 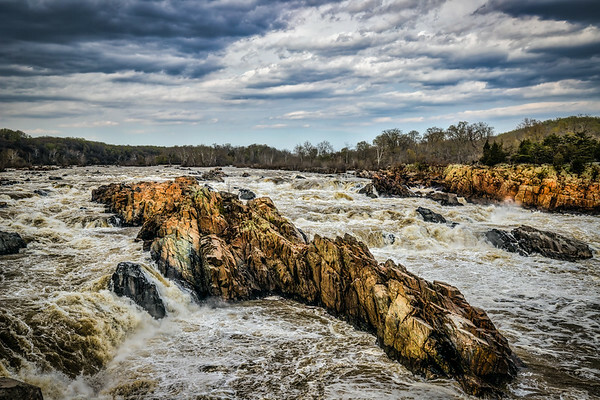 Piers leading from homes to the Potomac Rive in Colonial Beach, VA.
Great Falls National Park in northern Virginia. 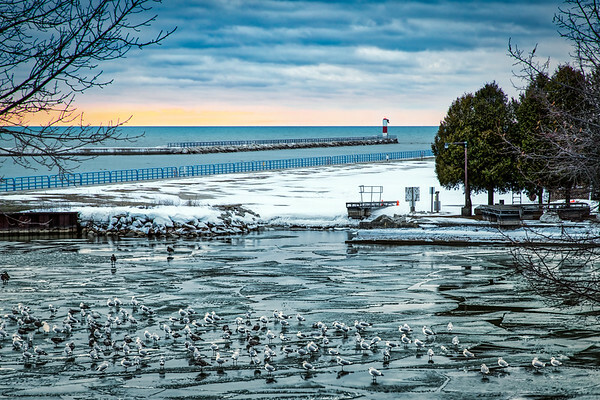 Seagulls swarming over an iced over pier in Manitowoc, Wisconsin. 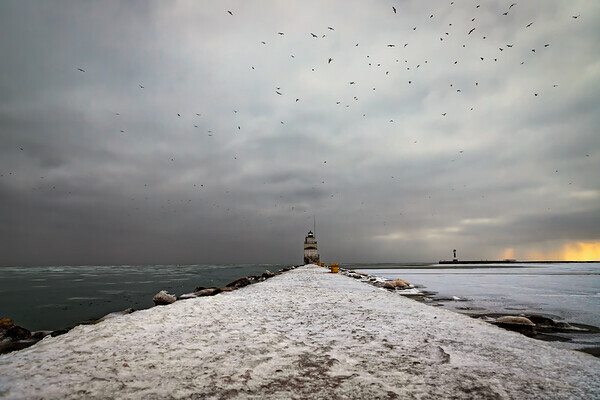 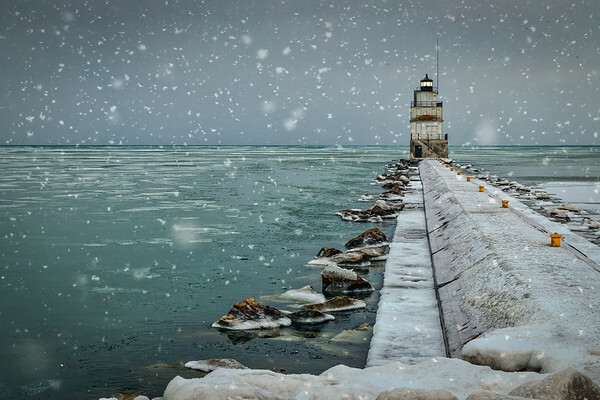 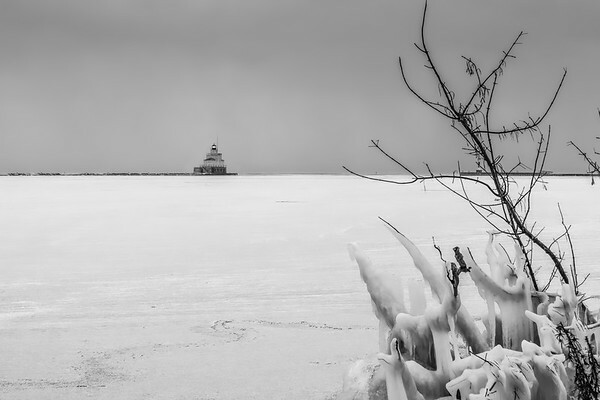 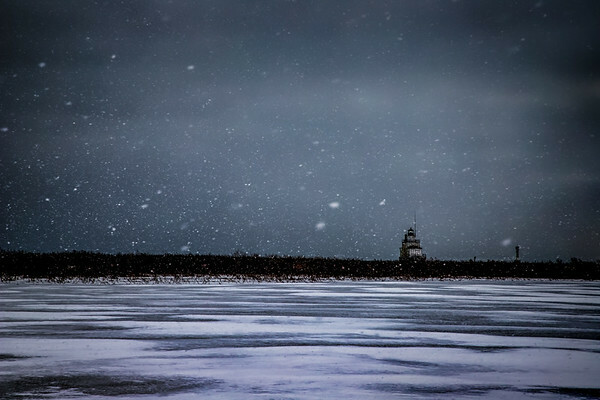 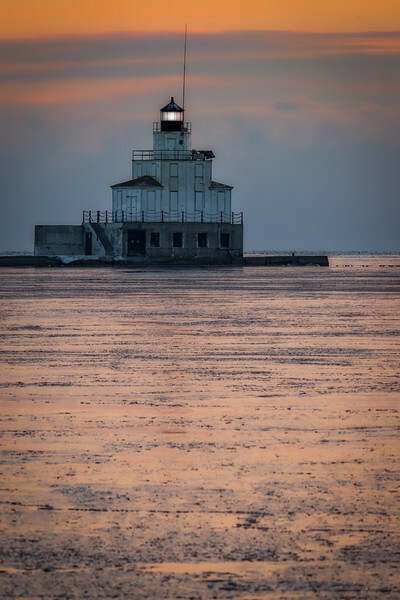 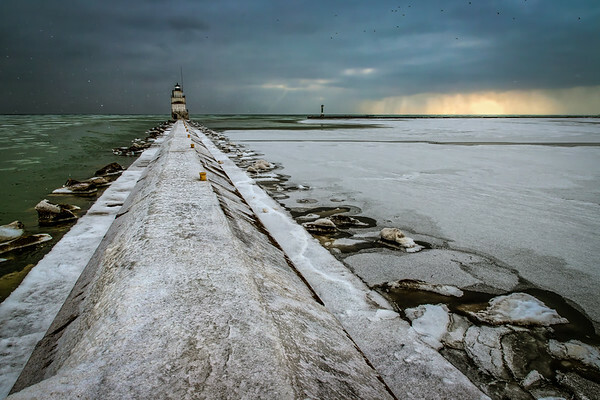 December on Lake Michigan at the north pier and lighthouse in Manitowoc, Wisconsin. 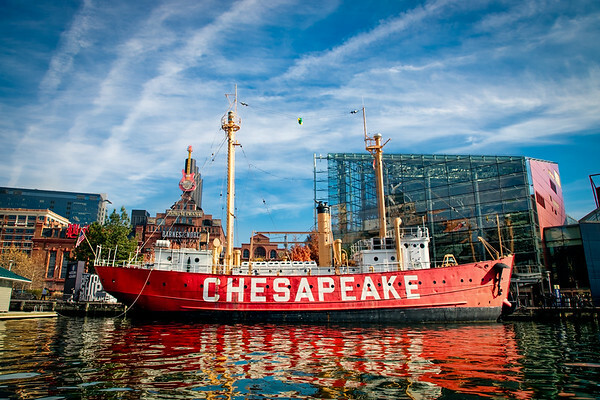 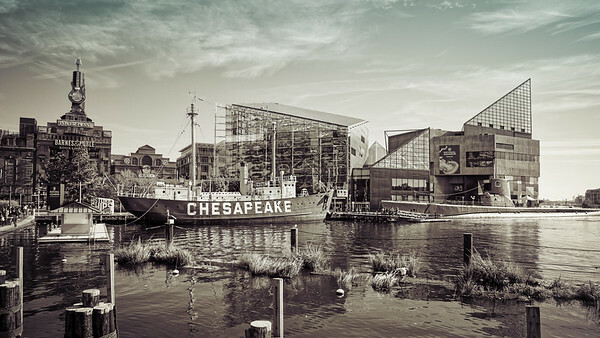 The lightship Chesapeake, belonging to the National Park Service, at Baltimore, Maryland's Inner Harbor. 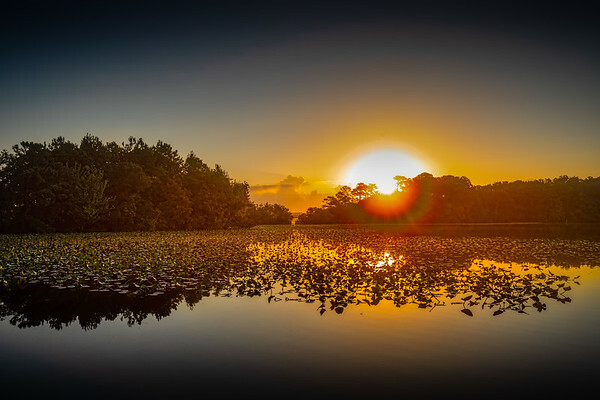 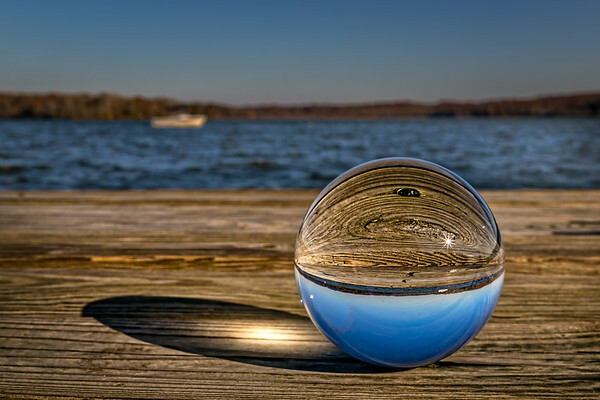 A glass photo ball sitting on a wooden dock in Virginia reflecting the morning sun. 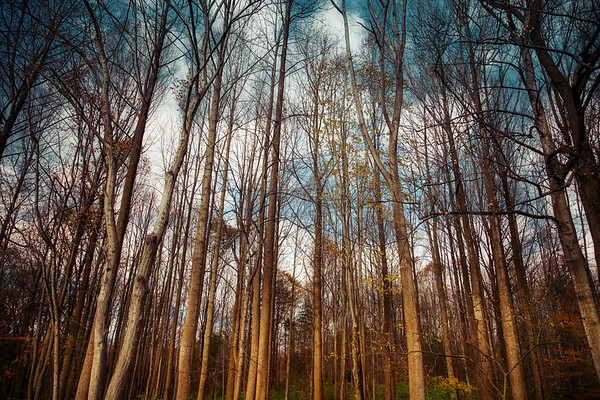 A fall forest, near Fairfax Station, Virginia after the leaves have fallen. 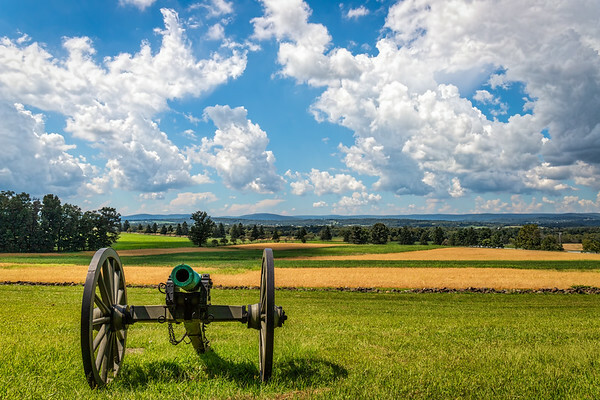 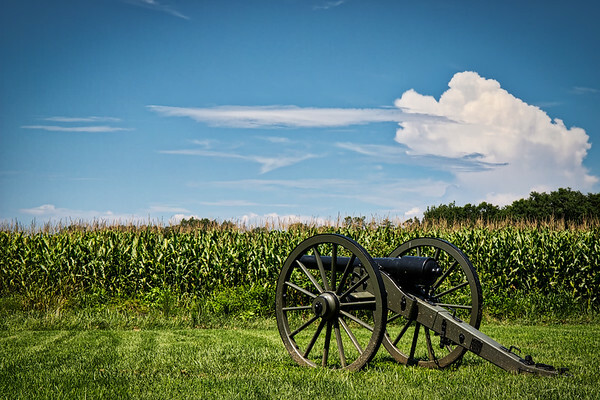 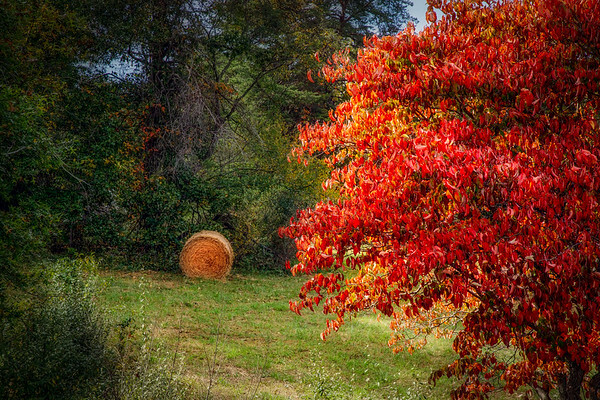 The beginning of autumn in northern Virginia in a forest near Manassas. 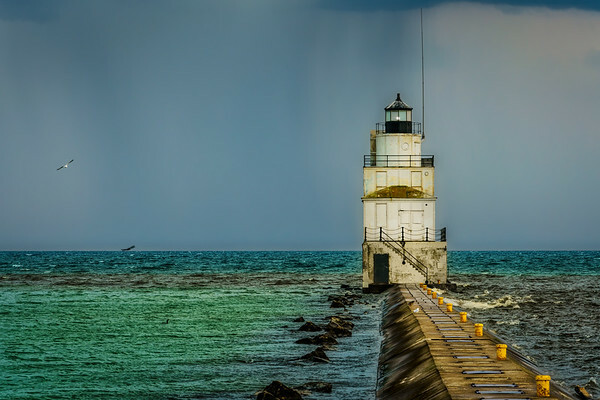 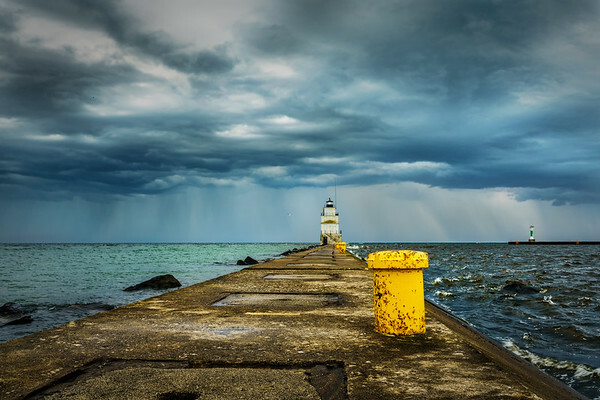 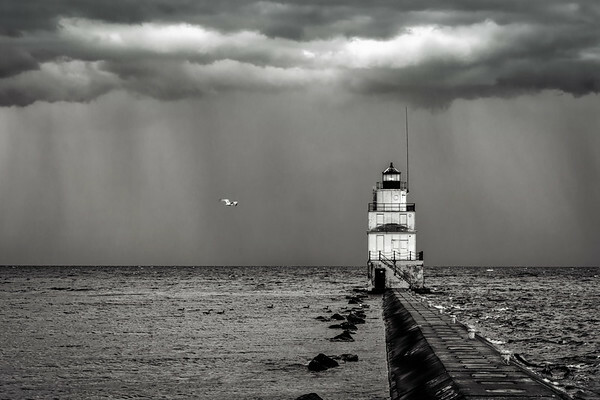 An August storm over the north pier in Manitowoc, Wisconsin and Lake Michigan. 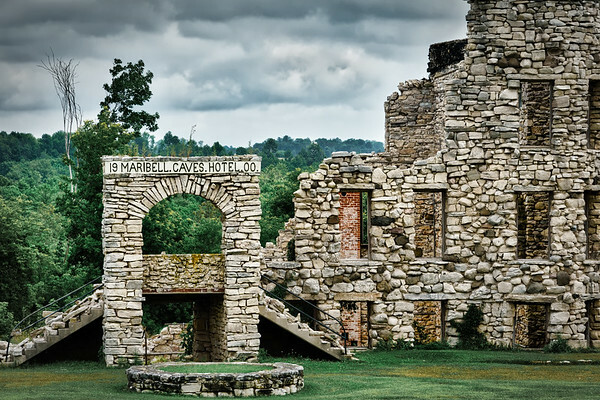 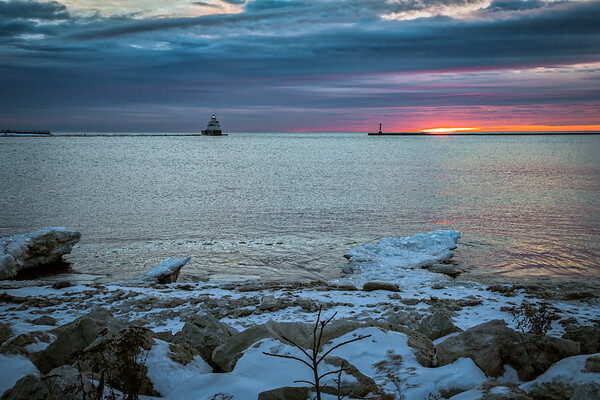 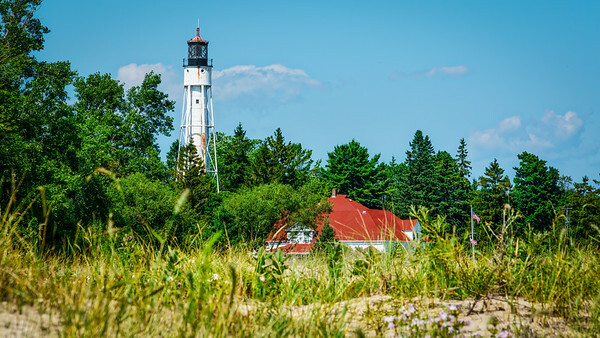 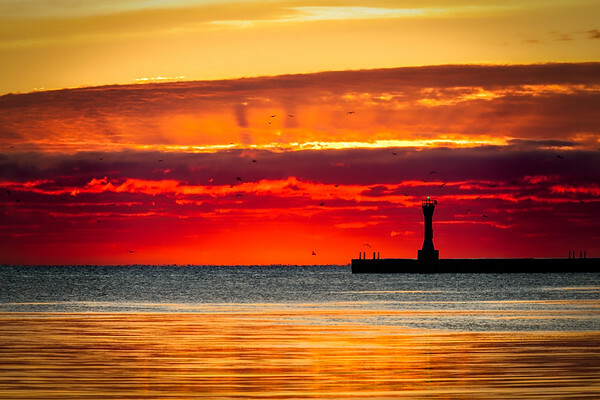 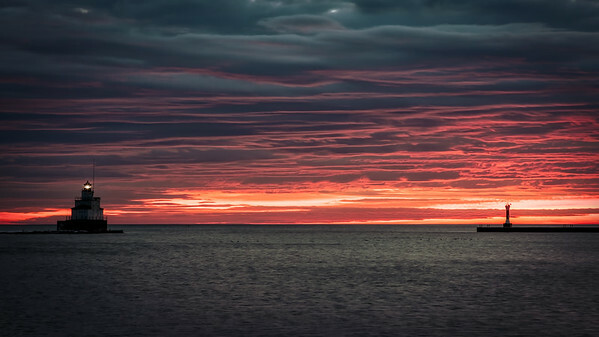 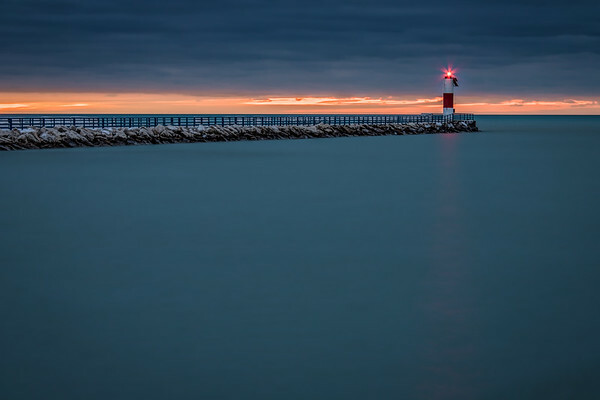 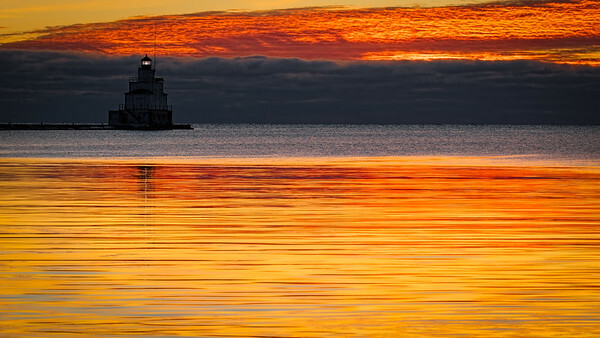 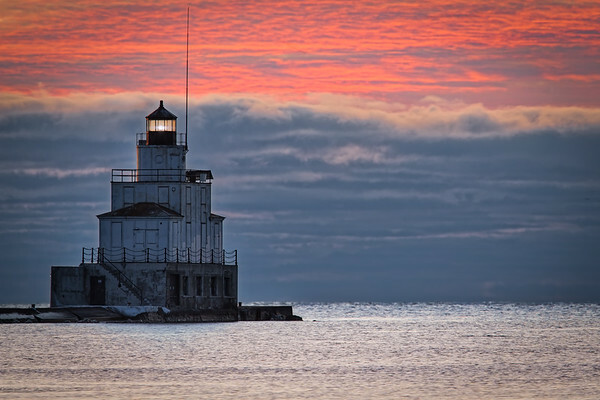 A Wisconsin lighthouse rises out of the forest looking over Lake Michigan. 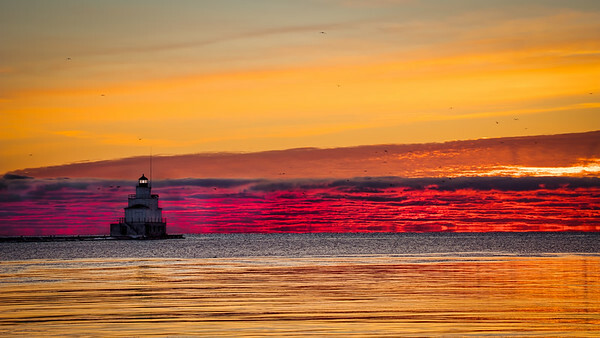 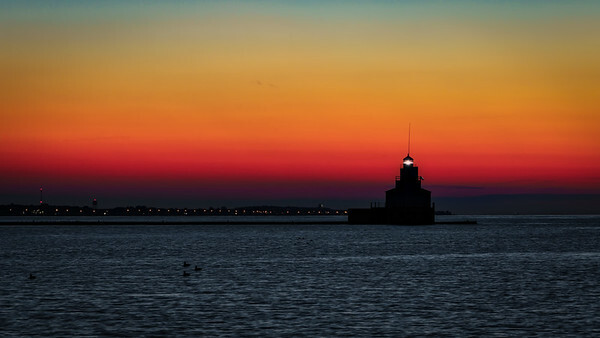 An island lighthouse as viewed from the Wisconsin mainland. 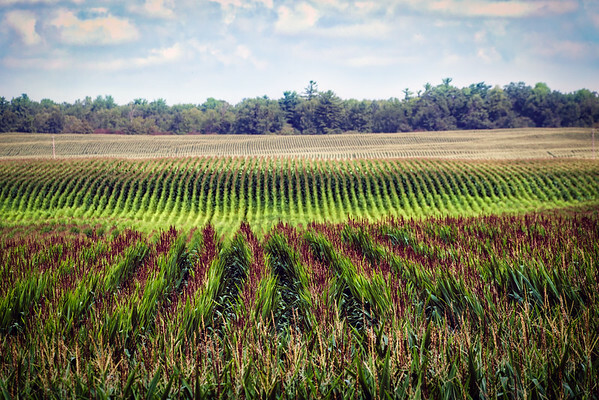 Rows of corn in a midwest field near Manitowoc, Wisconsin. 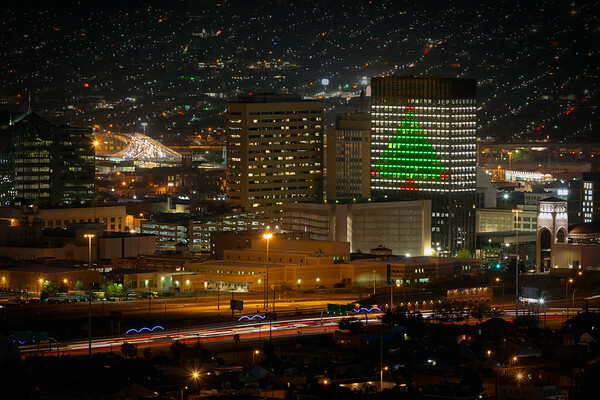 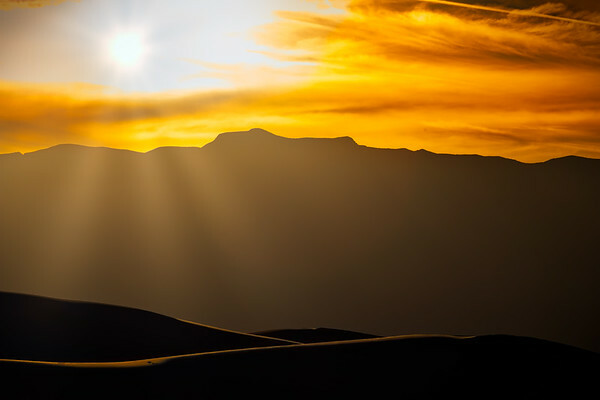 A panorama of El Paso, Texas. 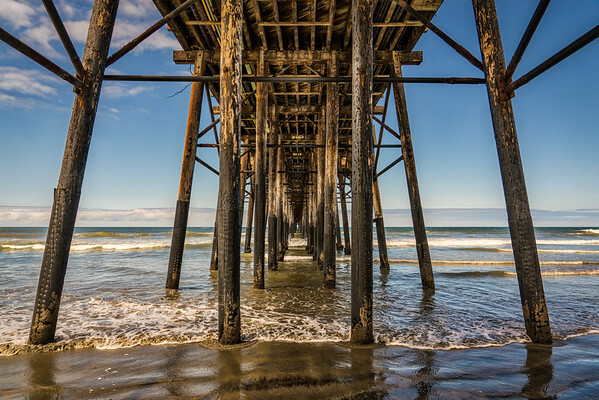 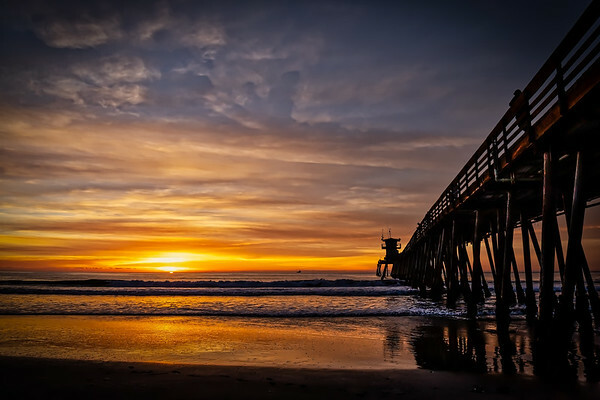 The fishing pier at Oceanside, California. 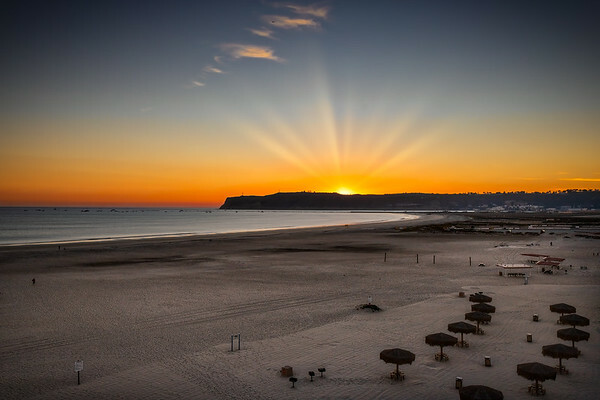 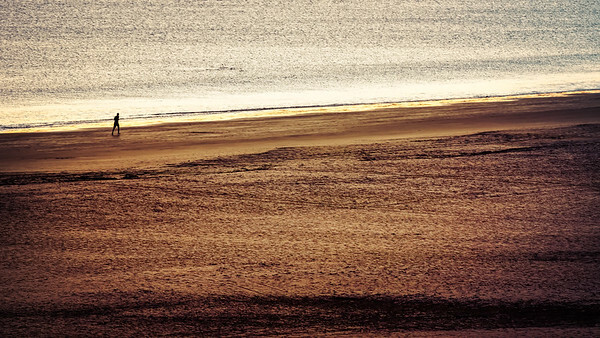 Coronado Beach actually has the mineral Mica in it which gives it the appearance of gold.